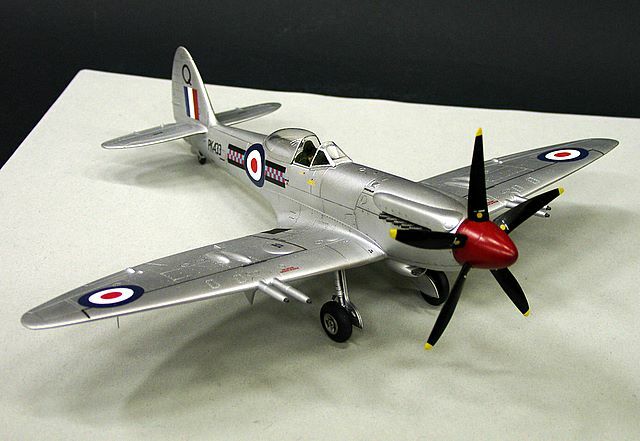 Articles Tagged with "Spitfire Mk. 22"
Spitfire F.22 from No. 607 Squadron shows off its racing number "4" at the Cooper Trophy race of 1948. This video shows Supermarine Spitfire F. Mk. 22 PK664 Exhibition in London Science Museum.